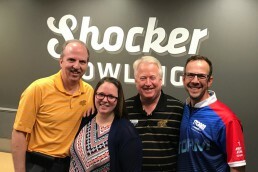 Last Fall we toured the country listening to the concerns of bowlers, bowling center proprietors, and pro shops. 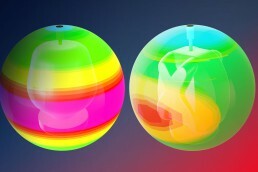 As a result, we were able to implement many new changes. 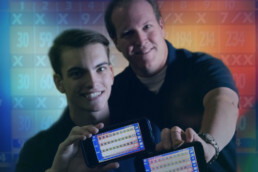 Father and son, Kevin and Travis Webster, shared a milestone on the lanes, both shooting 300 in the same game. 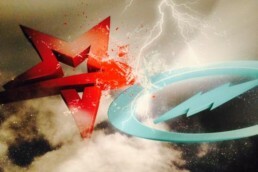 Check out our interview into their amazing achievement and what was going through their minds. 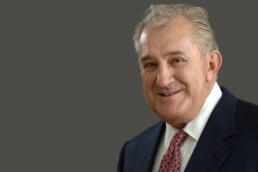 Don was the founder of Eldorado Resorts. 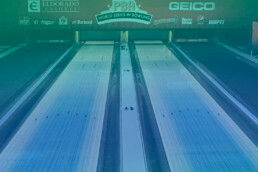 Don was instrumental during the creation of the National Bowling Stadium and has been a longtime supporter of bowling. 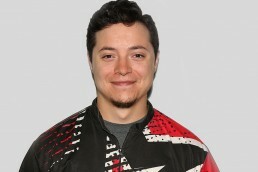 Some of the best players in the world of bowling seem to carry some sort of unique power to always succeed. 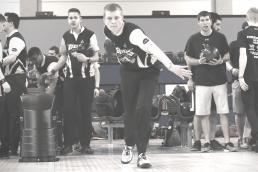 Storm Tour Representative, Mike DeVaney, discusses what sets these players apart as well as a drill that can help you succeed on the lanes too. 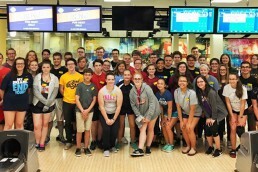 Daniel Hanson shares an inside look at his life as a collegiate athlete: his preparation routine, favorite part of bowling, competing against friends and the importance of teamwork. 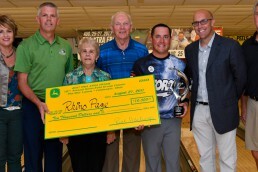 Coldwater, OH hosted it's first national PBA Tour event over the weekend where Rhino Page took home the title. 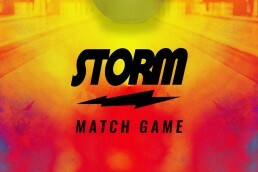 It was also the final event of the Xtra Frame Storm Cup series. We talked to Rhino about the event and his victory. It all came down to the 10th frame at the 2017 Nationwide PWBA Rochester Open. 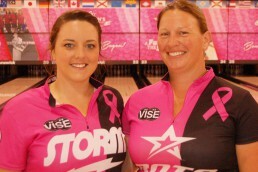 In the end, Danielle McEwan of Stony Point, New York, defeated Shannon Pluhowsky 226-224, winning her third PWBA title. Zach hails from Georgetown, Texas, and is the latest addition to our technical support staff; a vital position here at Storm. Zach took a moment to tell about himself and some of his favorite things. We went into the vault and brought back one of the greatest creations Storm has produced to date. 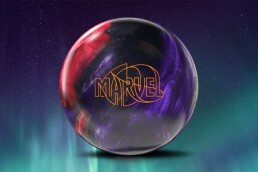 Now, we're hearing from bowlers who are throwing the Marvel Pearl down the lane for the first time and sharing their stories. We like to call that community the MP Rookie Club! Charly Boelter and Samantha Kelly are the 2017 USBC Women's Championship Doubles champions. We talked to them about the day they won and how they're planning to celebrate their victory. Over the weekend, Liz Johnson won the 2017 U.S. Women's Open for her 10th major title. This was her 4th consecutive and sixth U.S. Open title overall. Learn more about Liz and find out what's going through her mind after her win. 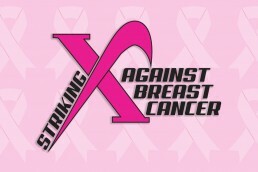 The PBA-PWBA Xtra Frame Luci Bonneau Memorial Striking Against Breast Cancer Mixed Doubles Tournament, sponsored by Storm kicks off this weekend, comprising 320+ bowlers.